Nursing home lawsuits can cover a wide range of possible abuses, some easier to prove than others. While it may be clear if loved ones are being physically abused at their nursing homes, nursing home neglect can be much more difficult to prove. 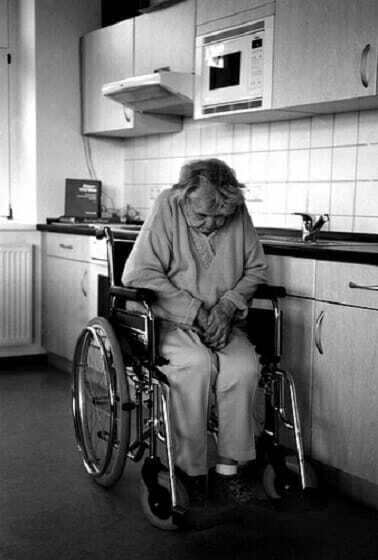 Rather than showing positive signs of abuse, you need to argue that the nursing home is not taking sufficient care of your loved ones. Two things in particular make nursing home neglect difficult to prove. First, it is expected that patients in nursing homes may gradually decline in health. Residents may grow sicker and weaker even with the best medical care, so it’s difficult to show that your loved one is not getting enough care. Second, the testimony of nursing home patients is not always considered reliable, so the victims can find it difficult to be heard in court. At McWhirter, Bellinger & Associates, our lawyers have lots of experience pursuing cases against negligent companies and individuals, and we want to bring this knowledge to bear when fighting for you. With offices in Columbia, Aiken, Newberry, Lexington, Orangeburg, and Sumter, we can help no matter where in South Carolina you are located. Contact us at (888) 353-5513 for a free, no-obligation case evaluation.